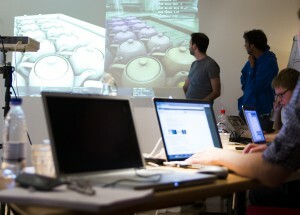 Presentations & code jam for all those who are interested in artistic computer programming. ‘Creative Coding Amsterdam’ is a meetup and community of people interested in all creative aspects of computer programming. 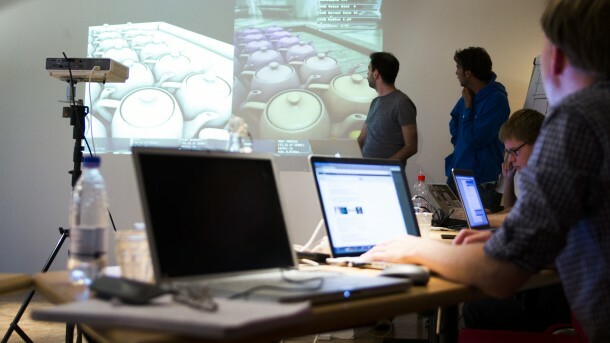 Their open events are a place to meet for beginners as well as advanced users, professionals and people coding just for fun. Creative coding refers to all creative aspects of computer programming – it can be anything artistic or creative that you make by writing code. Games, visuals, music, robots, singing Valentine’s cards… anything is possible! It is a meetup, open for presentations, questions and expressions of appreciation for others and your own work. Anyone who has something to show or who has an interest in other people’s coded creations. Bring your own laptop, power socket, memory stick and other hardware madness.